Pete Wilson wonders how you keep going after your "Plan A" gets smashed to bits. Where Is God When Things Fall Apart? 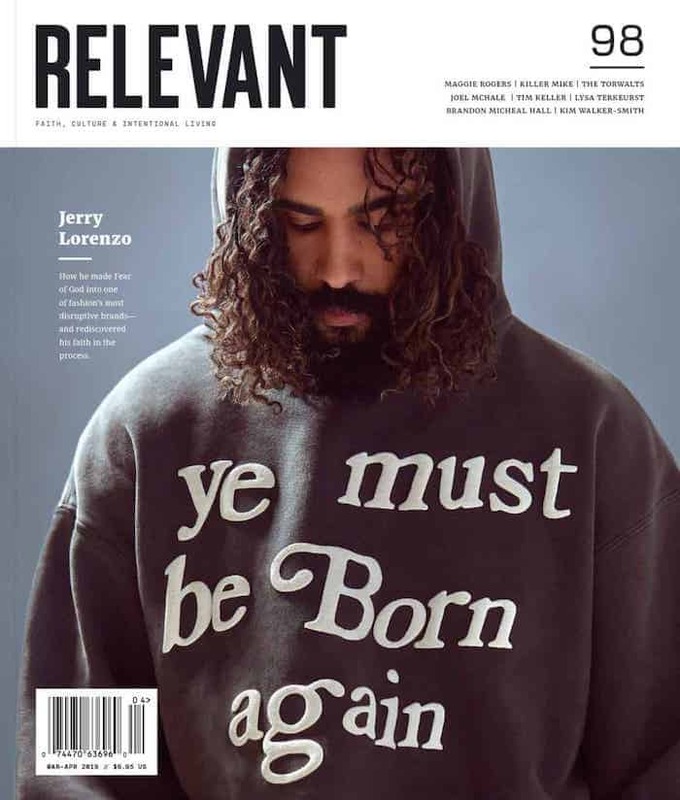 Pete Wilson writes a feature for RELEVANT about what happens when your plans fall apart. Where is God when your life goes to pieces?